Detectify was born from the simple idea that the internet was broken. The company was founded in 2013, and quickly became one of the most talked about startups in the field of web security. Since 2013, Detectify has received worldwide recognition for their security research , won several awards and nominations and attracted customers from a wide range of industries and company sizes. The founders of Detectify are friends from school who shared a mutual curiosity of trying to understand how the internet was built. Years of programming led to a passion for web security and finding a way to integrate security into developers’ everyday workflow in an easy way. Today, the Detectify service is used by businesses worldwide and checks websites for more than 1000 types of vulnerabilities, covering OWASP Top 10. "Our vision is to create an easy and automated security service that makes the internet more secure." 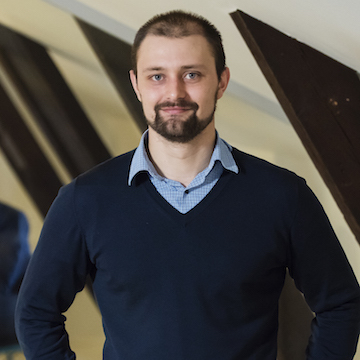 Fredrik Nordberg Almroth is Co-Founder and Head of Engineering at Detectify. He has been elected Security Expert of the Future 2015 by Symantec and is featured on Google Security Hall of Fame among others. Detectify continuously monitors your website's security status and reports back with issues. The idea is to help developers deploy safer code and make companies work preventive with security, rather than reactive. Detectify monitors your security so that you can focus on web development and building awesome products. Detectify is scalable, simple to use even for non-security professionals and easy to integrate. There’s no drawn-out implementation process, no sales engineers, no proof-of-concept phase. You can set it up yourself in just a few minutes. It is designed to be easy to use even for those with little or no previous knowledge of web security. 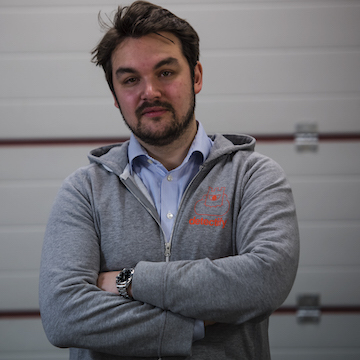 Rickard Carlsson is an entrepreneurial tech nerd and the CEO of Detectify. He holds a MSc in applied physics and electrical engineering, and has once hacked a thermostat. We are certain that improving the internet is best done with the power of the crowd. Thus, we spend our time both developing the Detectify service and spreading information about web security through extensive security research , speaking at web conferences and hosting webinars about web security. Detectify is built on white hat hacker knowledge and we still work closely with the community. Our crowd based security program Detectify Crowdsource allows us to bring in the best independent security researchers in the world and automate their findings into our tool. Detectify encourages companies to establish Responsible Disclosure Programs, and of course we have one ourselves. Read more about it here. 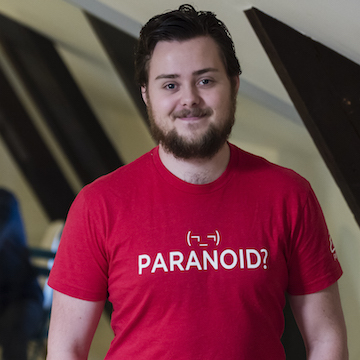 Frans Rosén is a tech entrepreneur, bug bounty hunter and a Knowledge Advisor at Detectify. He's a frequent blogger at Detectify Labs and a top ranked participant of bug bounty programs, receiving the highest bounty payout ever on HackerOne. Detectify was founded by some of the world’s best security researchers, but it takes a team to build a company. We aim to bring in people with a variety of backgrounds and skill sets. Our employees are from all over the world and we all share a passion for making the internet a safer place and creating out of the ordinary customer experiences. We offer a creative and inclusive work environment next to the water at Hornstulls strand on the island of Södermalm in central Stockholm, Sweden. Want to know more about the people behind Detectify? Read our Meet the Team articles! We are always looking for new colleagues to join our team. Would you like to be one of us? Check out our career page! With a background of working with recruitment and HR in growing tech companies, Anna Engman is passionate about capturing and building culture in high paced companies. 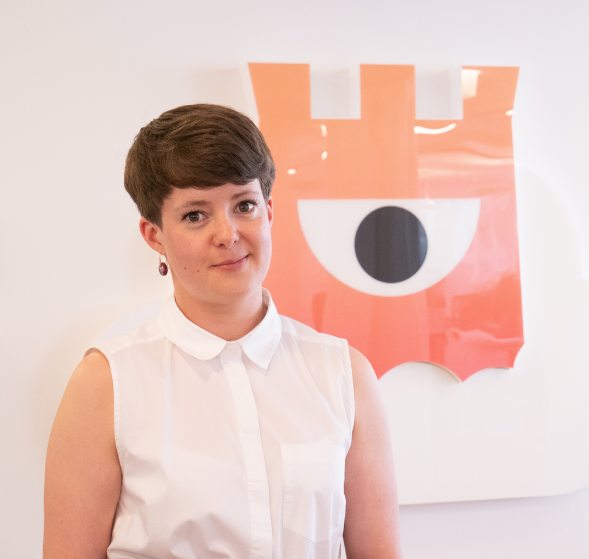 She is today the Head of People and Culture at Detectify and responsible for our recruitment. New York-based venture capital firm Insight Venture Partners.